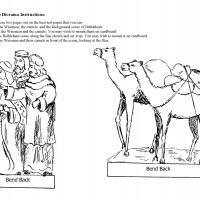 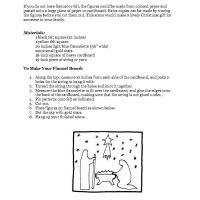 This is a Christmas activity with instructions and template on wisemen diorama intended for kids age 5 to 12. 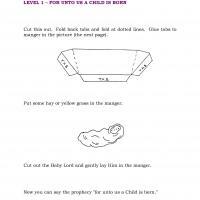 Ask kids to color and mount in on cardboard. 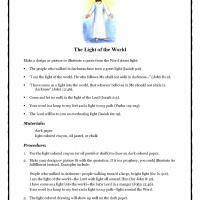 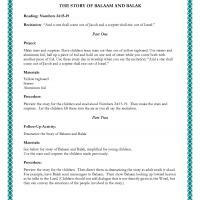 Use this activity to supplement your teaching of the Christmas lessons.